UBO Lauter / Mash tun screen plate restrict grains from being collected with the wort when it is drawn from the mash in preparation for the boil. 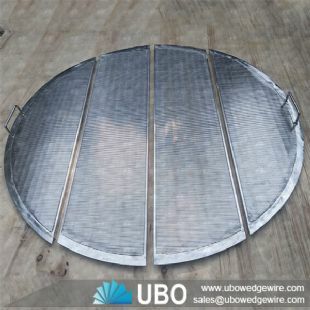 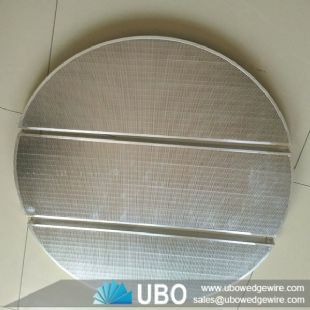 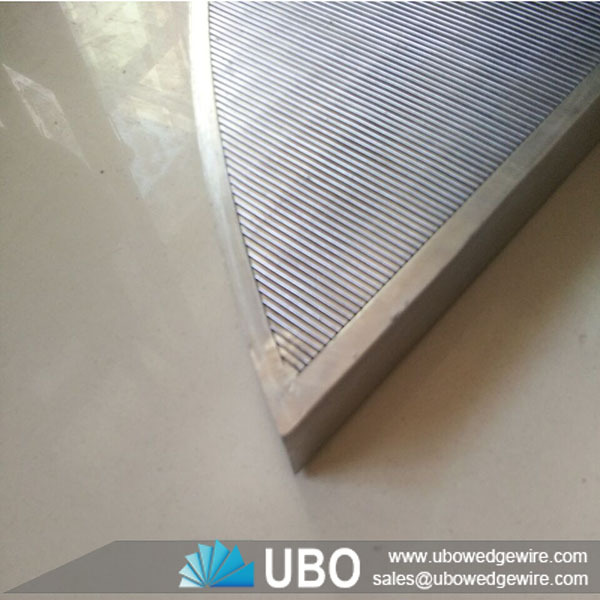 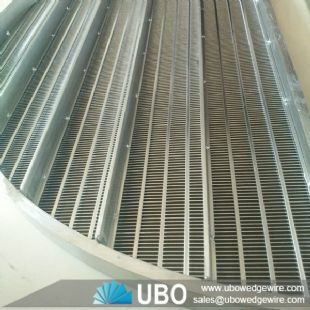 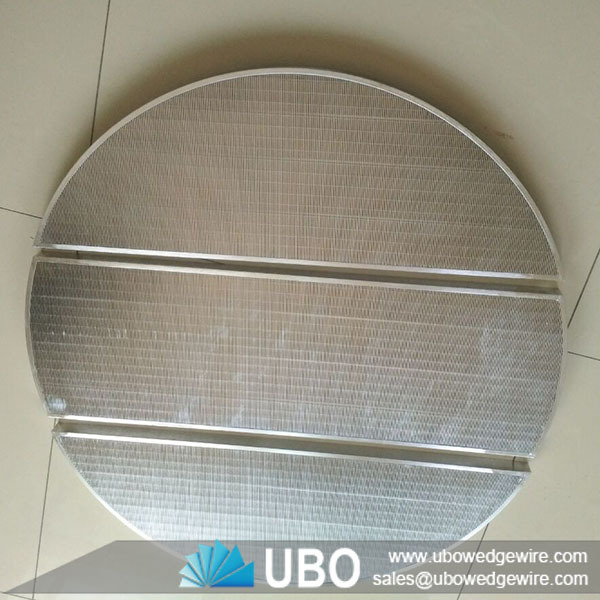 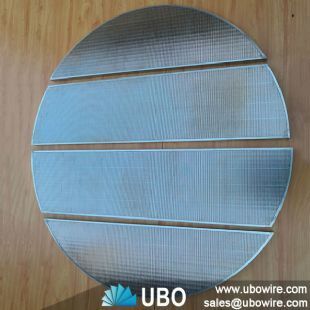 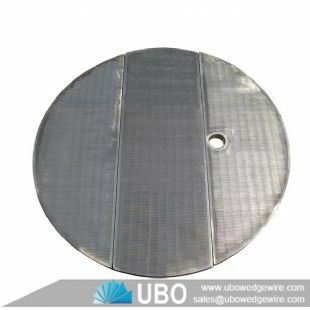 UBO Lauter / Mash tun screen plate designs and builds the best lauter screens you’ll find in the micro-brewing industry. 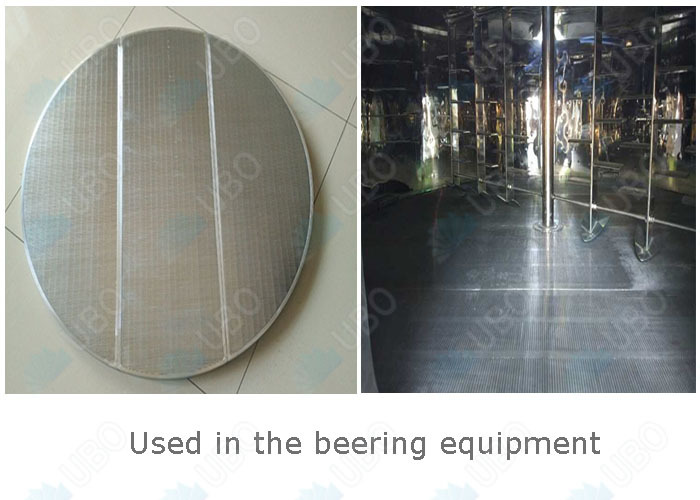 Itis screen panel is used in the field of sugar juice filtration, waste water treatment, crude oil and natural gas production and vessel internals solving problems of solid / liquid and solid / gas separation; filtration of oils, greases, paints, food products, fuels, liquid cooling agents, chemicals etc.